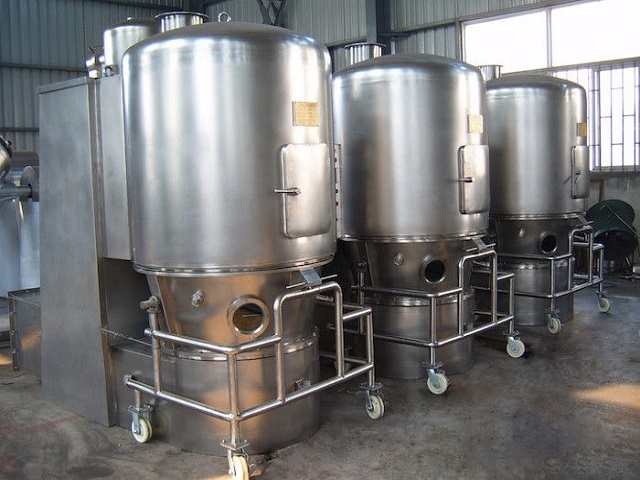 Kerone’s fluidized bed dryers find application in drying of granular materials, pastes, solutions, suspensions, and molten materials in both a batch and a continuous type of model. Kerone provides complete solution from design, manufacturing, erection, commissioning and after installation support. 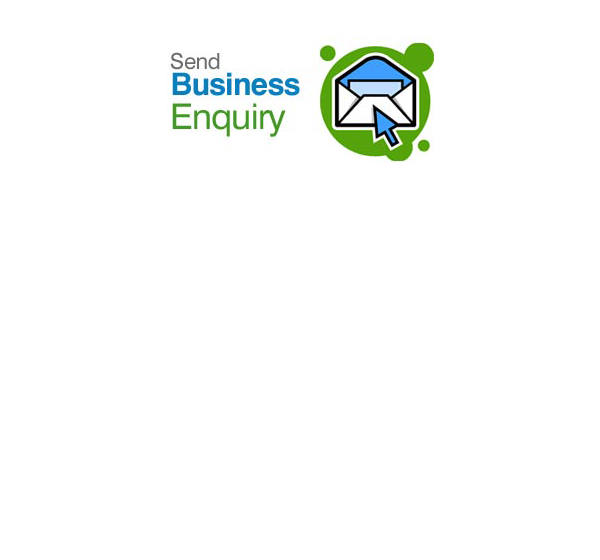 We are having over 42 year experienced in providing the quality product and services in drying and heating segment. Fluidized bed dryer provided the good solid mixing, high rate of heat and mass transfer and transportation of material. 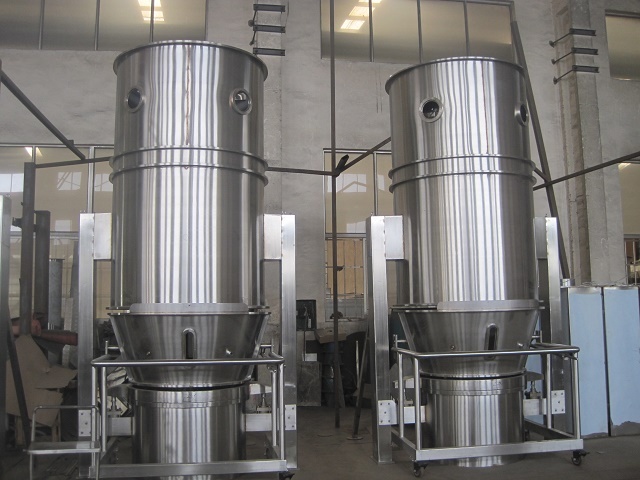 Fluidized bed dryer are more suitable for the drying of fine powder particle sizing from 10 to 2000 mm as compared to other conventional drying methods. Fluidized bed is achieved by passing a gas stream from the bottom of a bed of particulate solids. At low velocity of gas the bed stays in static condition, and the particles lay on a gas distributor plate. The fluidizing gas passes through the distributor and it is uniformly distributed across the bed. 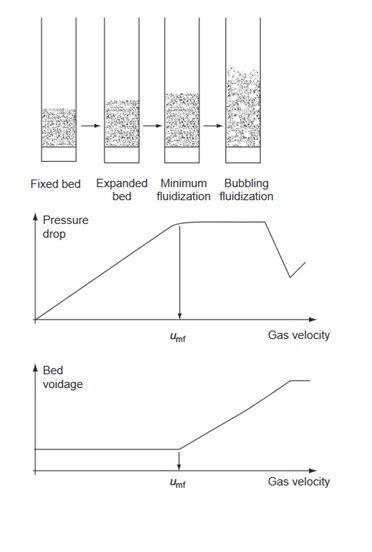 The gas velocity is increased such that to achieve the fluidization of bed, gas velocity at which the bed achieves the fluidization is known as minimum fluidization velocity. 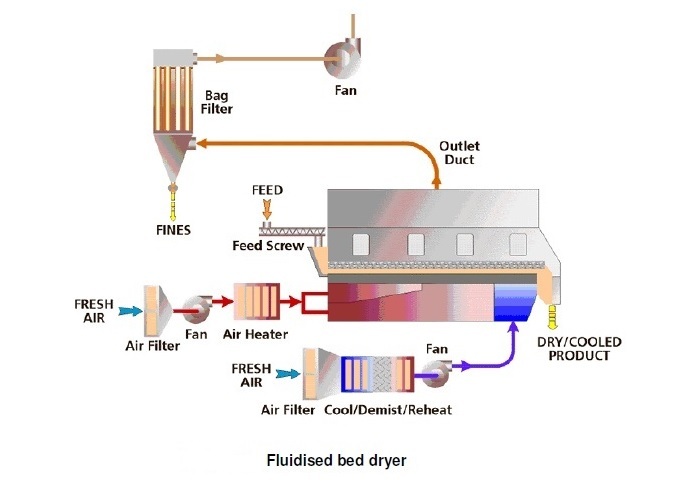 A Fluidised bed dryer operates at gas velocity higher than the minimum fluidization velocity of material under processing. This increase in the gas velocity result in suspension of particles under processing in air, this appears as the boiling of solid particles of material under processing. Drying of material with low moisture content, under a relatively low temperature. Suitable for granules or crystallized materials as there is no damage to particles.